With the rise of “Gravel Season”, the cyclocross inclined have more months than ever before on the competition calendar to take part in two-wheeled challenge. Here then, presented for your consideration, are the first five of ten dirt focused events happening throughout the coming months to scratch the competitive itch of the off-season cyclocross and focused gravel racer. Drawing inspiration from the iconic Paris Roubaix cycling race, the Canadian amateur race Paris to Ancaster takes place on April 24th and has been happening for nearly a quarter century. 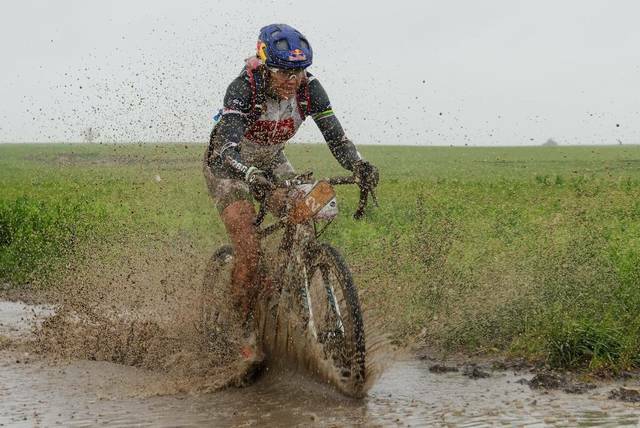 Last year’s winner Anthony Clark is known for his professional cyclocross exploits but the race offers something for first timers and hardened veterans alike with three distances, nearly all dirt and, in some cases, muddy singletrack. 200 miles of jagged rocks and bad line choices await riders departing from the Emporia, KS starting line of the Dirty Kanza, an event created in 2006 by two friends who merely wanted to give back to the cycling community. 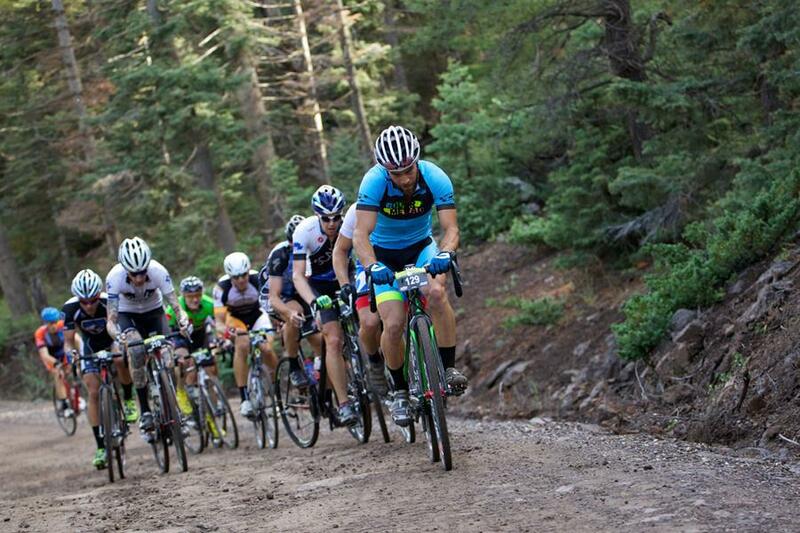 With the growth in gravel interest, the race that started with 34 riders saw 1500 participants last year. 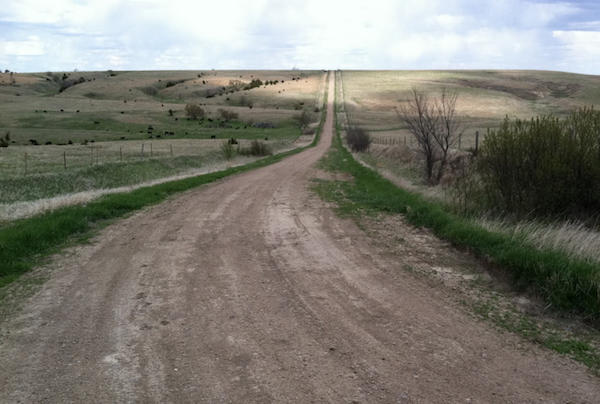 The Dirty Kanza happens this year on June 4th, 2016. Taking its name from Utah’s tallest mountains (which challenge a rider’shydration), this 70 mile event sports 10,000 feet of climbing through remote dirt wilderness roads. It’s registration is closed for the July 16th event this year, but there’s a transfer market and likely many incarnations in the future. Roughly 180 miles long, Odin’s Revenge has a reputation as one of the most beautiful routes in the U.S. Less a race than a happening, the Gothenberg, Nebraska based day of riding is self supported and requires a head and tail light. GPS is suggested so your day doesn’t last longer than the June 25th 2016 start date.